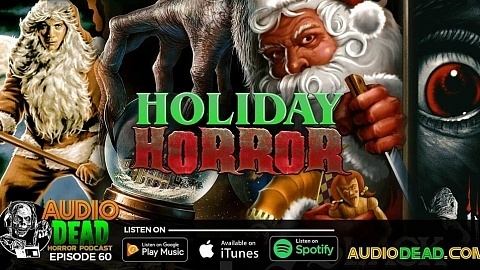 Join us for the Holiday episode of Audio Dead Horror Podcast in which we examine the “proto-slasher” classic ‘Black Christmas’ from 1974! When a crazy killer starts hanging out in the attic of a sorority house, murder ensues! 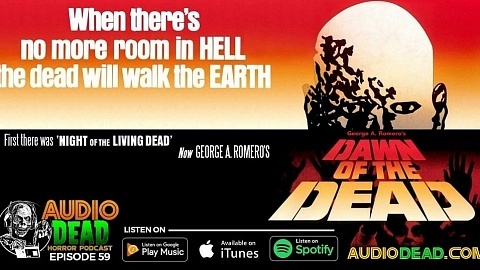 From Director Bob Clark comes a different kind of Christmas Story about murder, prank phone calls, an unwanted pregnancy and a alcoholic house mother. 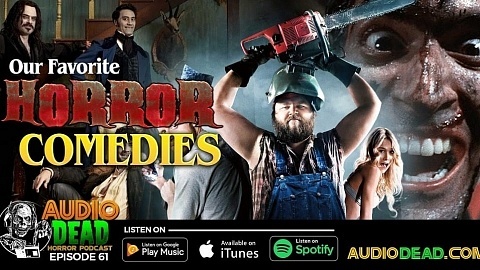 Plus Chris and Brian go off on a tangent about the awesome short horror film ‘Treevenge’ and Brian reveals how you “shank a tank”. 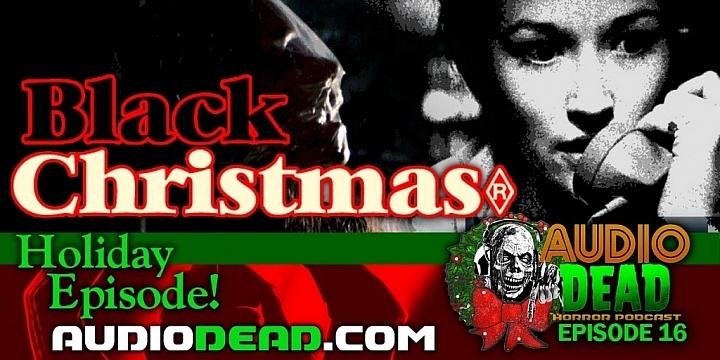 Come join us for some bloody good holiday horror! !